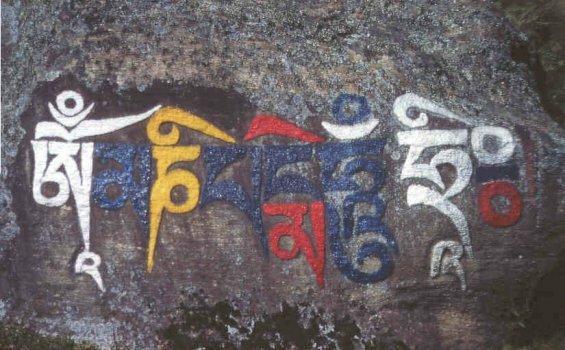 Practice and philosophy of Tibetan Buddhism in "Little Tibet"
Hardly no other place could be more suitable for an inspired and realistic introduction to Tibetan Buddhism as Dharamsala in the northern Indian Himalaya. 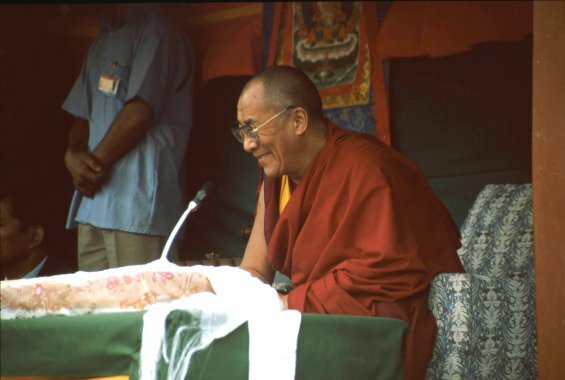 Around the seat of the Tibetan government in exile, His Holiness the Dalai Lama and thousands of Tibetans who came with him and later on have established a small community organized in Tibetan tradition, all with their own resources and international support. 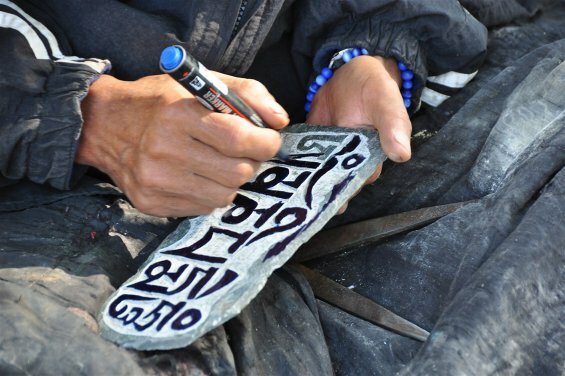 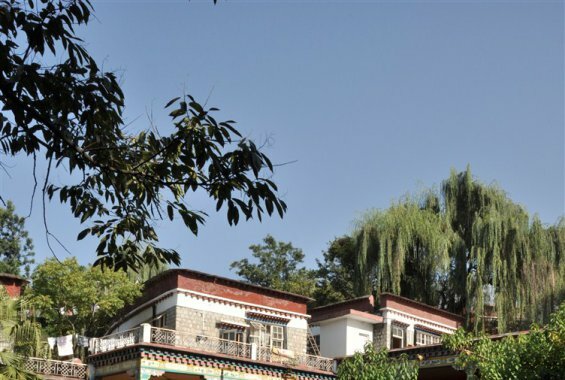 They have preserved their traditions in many cultural institutions, such as the Tibetan Library, the Tibetan Institute of Performing Arts, the Tibetan Medicine Centre and the Tushita Meditation Centre. 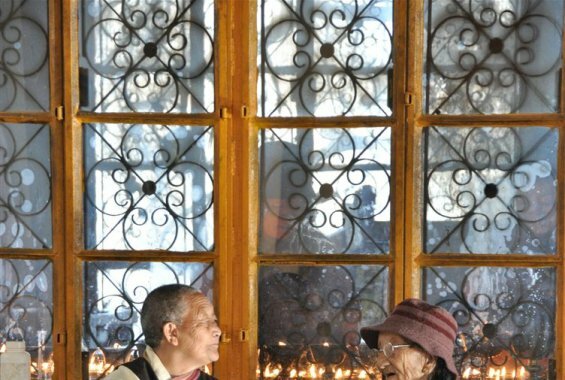 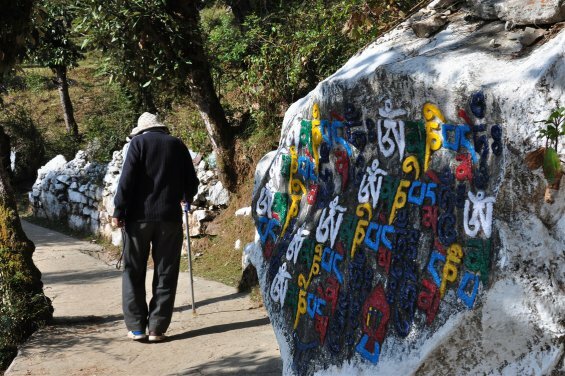 In the beautiful, newly built monasteries, Dharamsala also offers many possibilities: centres of Tibetan culture, places of tranquillity and peace, colourful streets with Tibetan traders who sell all kinds of goods that are self-produced: everything is situated in green, mountainous surroundings that are ideal for walking. 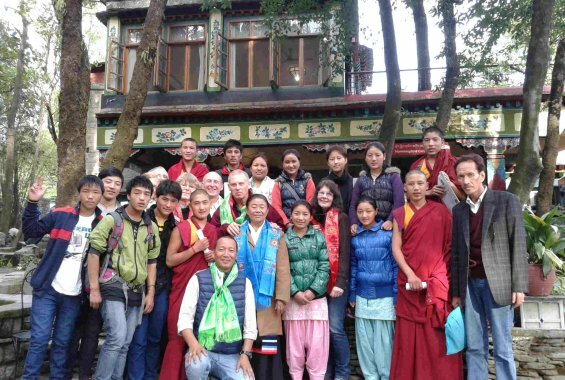 In addition to allocated time for individual learning and vacation, there will also be enough time for exploring the monasteries and Tibetan institutions together as a group and to participate in seminars. 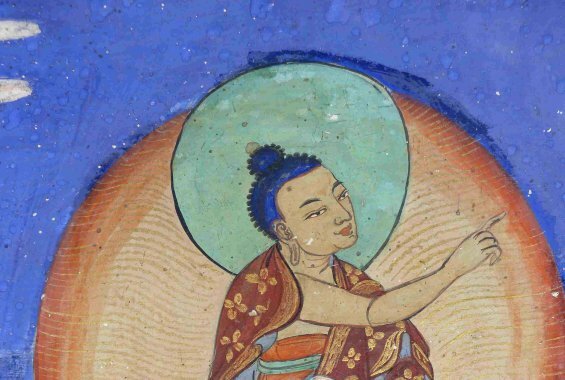 In the first part of our stay, in the premises of Norbulinka Institute, we will present the spiritual traditions of Buddhism and give a basic introduction to the philosophy, complemented by meditation on the basis of Buddhist practice. 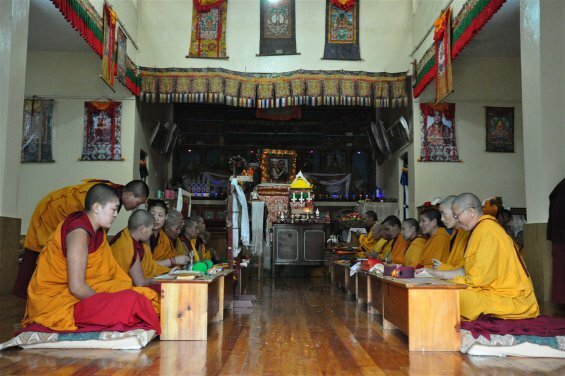 We are also trying to arrange an audience with H. H. the Dalai Lama and H.H. 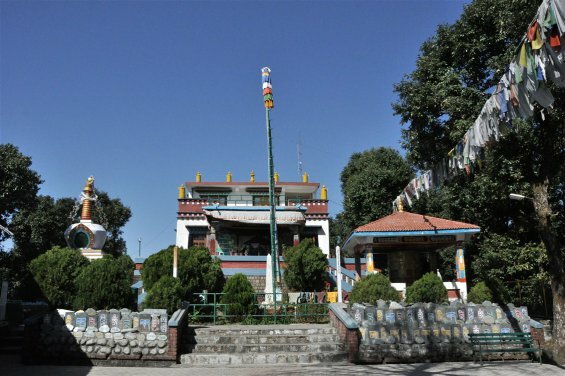 the Karmapa (provided that they are present in Dharamsala at the time), and to arrange a. discussion about the political situation with representatives of the various groups.